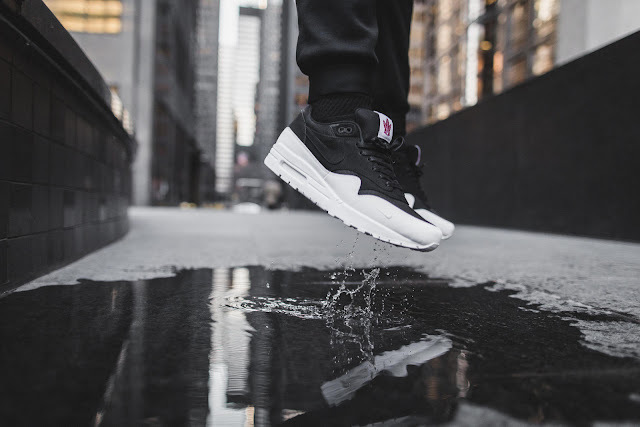 REGAL RUBBISH: NIKE AIR MAX 1 "THE 6"
NIKE AIR MAX 1 "THE 6"
We out here! 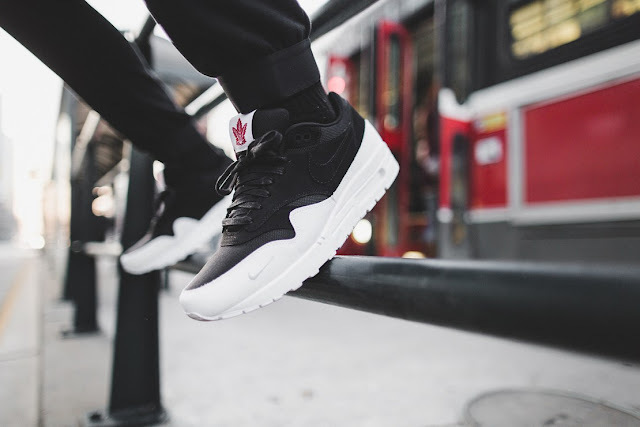 On December 6th Nike will be dropping the Air Max 1 - "The 6" sneaker online and in select Toronto doors. 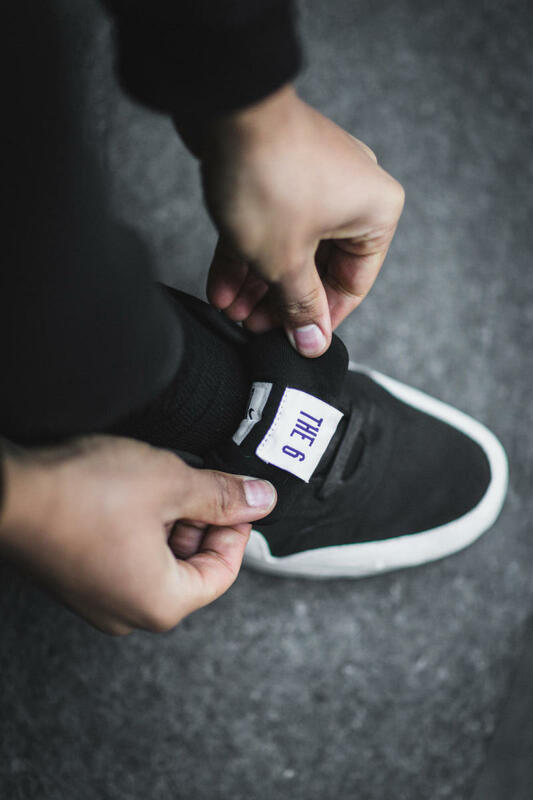 The kicks feature a coated leather and waxed lace to hold up against our intense Toronto weather and feature an image of the CN Tower on the insole. The inside of the Tongue reads "The 6" in a bright purple. In homage to The Raptors maybe? These black and white sneakers will run you $165 and a couple of hours lined up outside a shop waiting for the drop. Pick yours up at Exclucity, Community 54, Haven, Livestock, or Lost and Found in Toronto first thing Sunday morning! Available online December 6th and in select American doors December 17th.